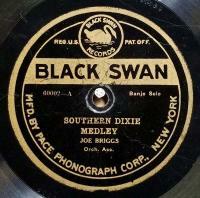 As close to a hillbilly record as you'll find on Black Swan! 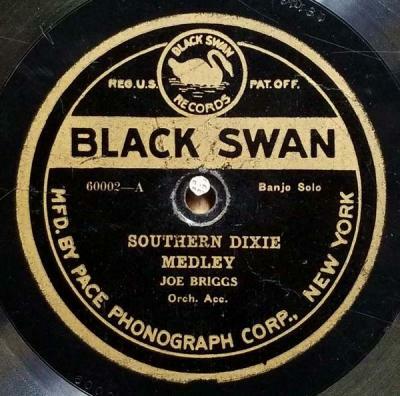 A-side is a banjo solo much in the vein of Ossman while the B-side is some pretty hot fiddle & piano. Definately a precursor for the hillbilly market to come.